Attention authors: Sign-up is now available for Read Tuesday on December 9, 2014. This is a FREE promotional opportunity. It’s like Black Friday, but just for book lovers. We have a limited opportunity for a few Read Tuesday authors to gain added exposure through a MAJOR online business. Authors who sign up by Sunday, November 9 will be eligible for this opportunity. A few lucky books may be chosen for this added promotional opportunity. If you’re one of the lucky few, you’ll be contacted, in which case you’ll learn the details (and, of course, it’s your decision to make, and it comes at no cost to you). Normally, you’re one of a million authors. Your odds are much better on the list of pre-registered Read Tuesday titles. Still, only a few are likely to be selected (and there are already many very appealing books on the list). 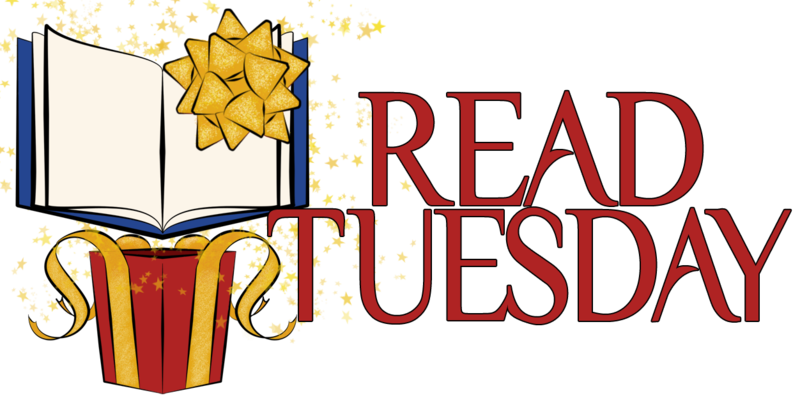 If you’re not one of the lucky few, you still get your book listed in the Read Tuesday catalog, which readers and gift-givers will be browsing through on Read Tuesday, and we are promoting the event. So no matter what, Read Tuesday is a free promotional opportunity for you. Sign up before November 9th and get some added exposure for your book! Costs nothing, but time. Already signed up and are spreading the word! Done and shared and tweeted! Thanks! Thank you. 🙂 Most non-Select authors who are participating are dong so via a temporary price reduction. Assuming their book isn’t already at its minimum possible price, a few days before Read Tuesday they will lower the price and then after the event they will raise it. Others who aren’t in Select have published through Smashwords and are using the Smashwords discount code option. Regarding MatchBook, you don’t need to time it perfectly: It’s okay to start early and end late to avoid missing out.